When you imagine a lively party, full of laughter, fun, and people freely shaking their limbs to a good rhythm, most likely than not, the music playing in the background is Mariachi Music. 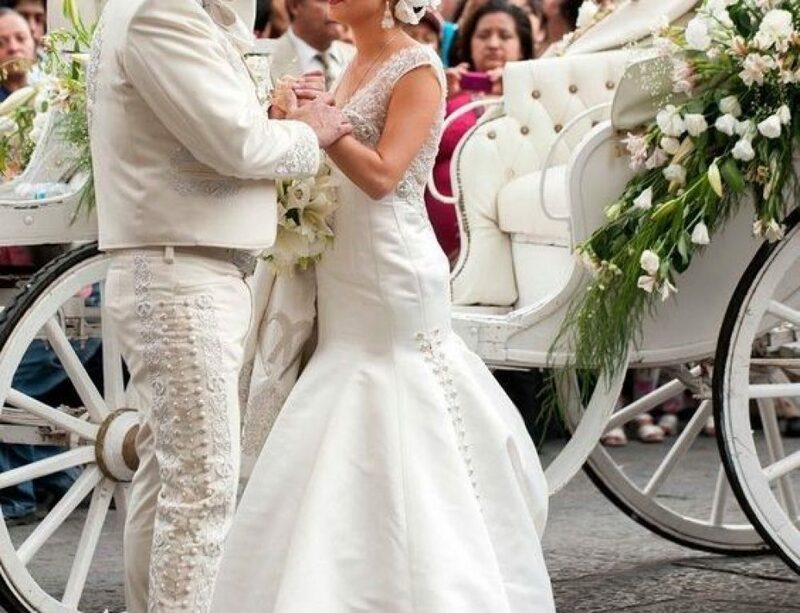 Mariachi bands with their characteristic charro costume comprised of tightly fitted woolen pants, intricately embroidered waist-length jackets and wide sombrero hats style up a party. 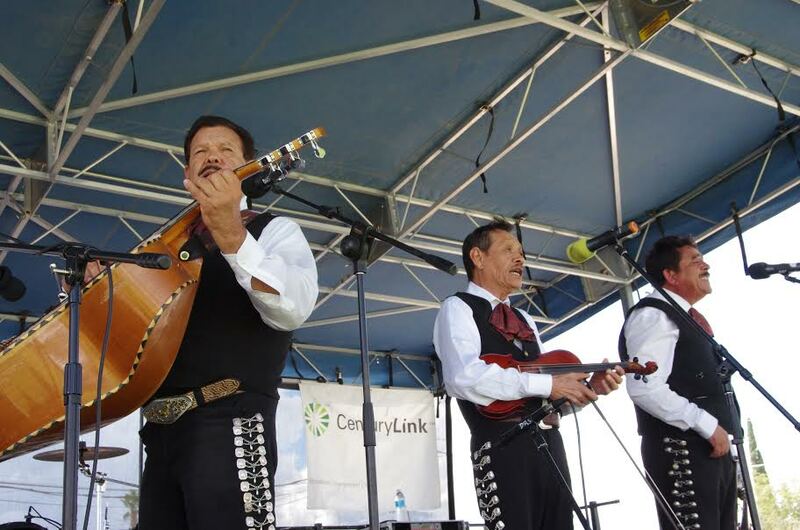 Or any other event you may have reason to hire a mariachi band for. 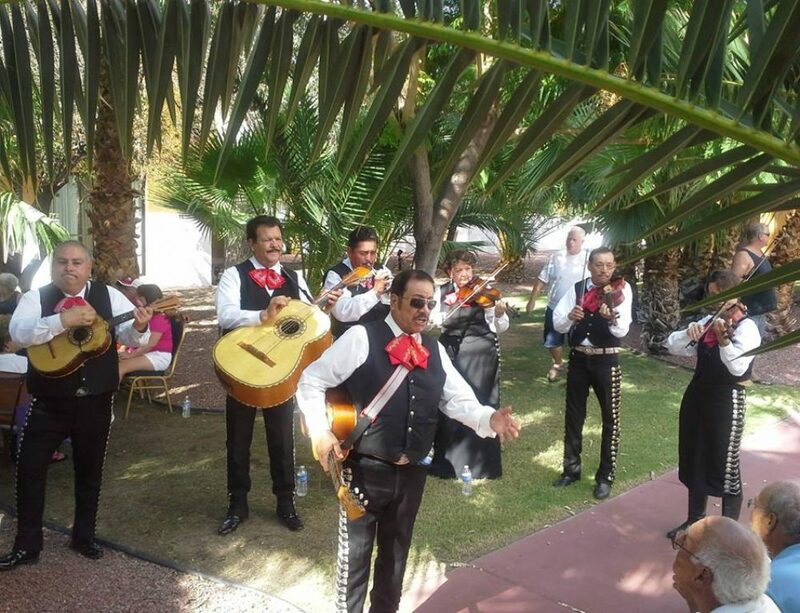 If you want your guests to laugh, sing and feel real essence, life and the true emotional climate of your event, mariachi music supplied by Mariachi Alegre de Tucson is what you need. 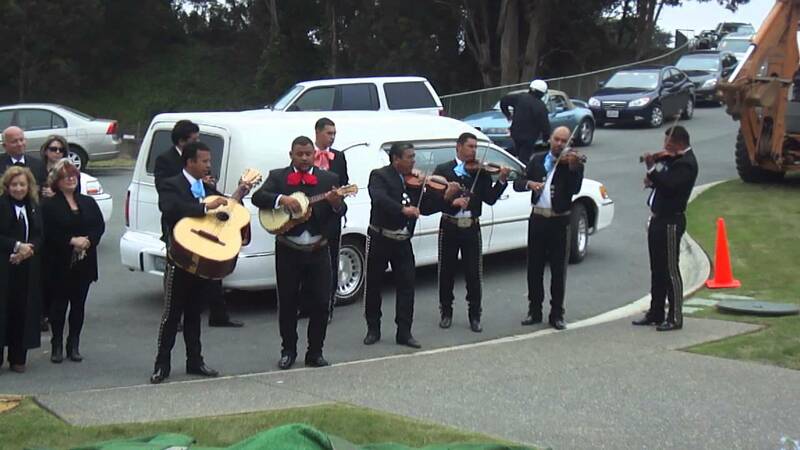 It’s near impossible not to be emotional, happy, satisfied, or in tears when putting under the spell of mariachi music. Thinking of having a very romantic and special Mexican-themed dinner? You can invite us to serenade your significant other. It’s a known fact in popular culture that Mariachi music alongside a romantic dinner gives it all the vibes to cement your love for each other. So, this year, you should consider this special spice to add to your romantic dinner. As you can see, our reputation precedes us. Mr. and Mrs. Huerta along with their guests were very satisfied with our performance on their wedding. Not only did we deliver an outstanding performance, we worked very cordially with their wedding planner; apparently we work well in a team. We have a collection of music that will cause the atmosphere of your wedding to be one of celebration, cheerfulness, and gladness. 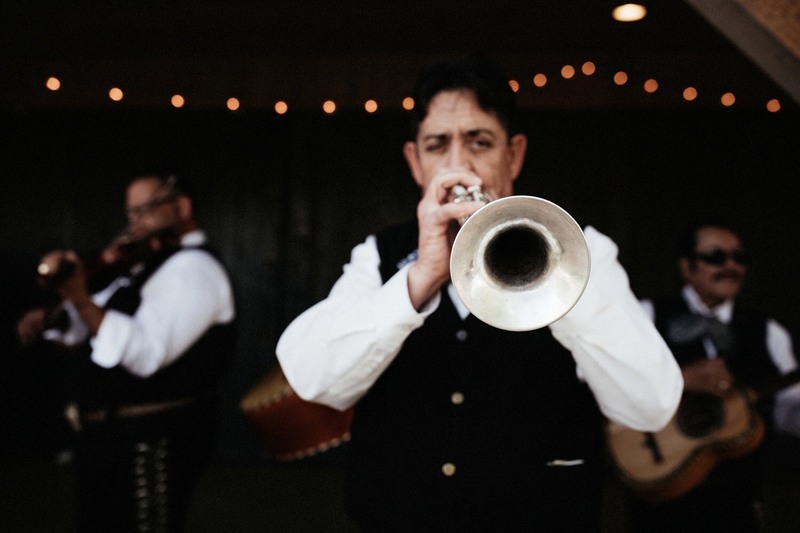 The sweet vibrations of our string instruments and the harmonious rhythms of our brass and woodwind instruments all blend together to create melodious mariachi music that will send everyone to the dance floor to join you in celebrating your union. Celebrated when a girl turns fifteen. It’s similar to a birthday celebration but deeper and more special than a birthday celebration. 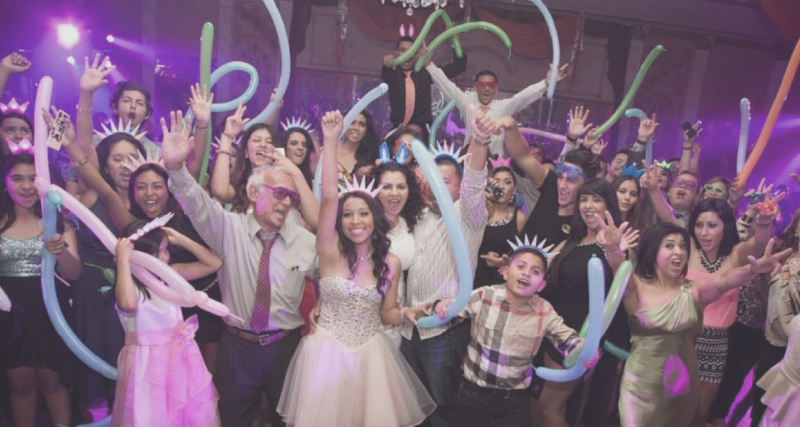 Birthdays are celebrated every year, but quinceañera is once in a girls life, so you see it has to be very different from a birthday party. If you have a daughter who’s about to turn fifteen, setting up this celebration can mean a lot to her. It’s a day unlike any other when you show her how much you’re proud of her progress, growth, and accomplishments. 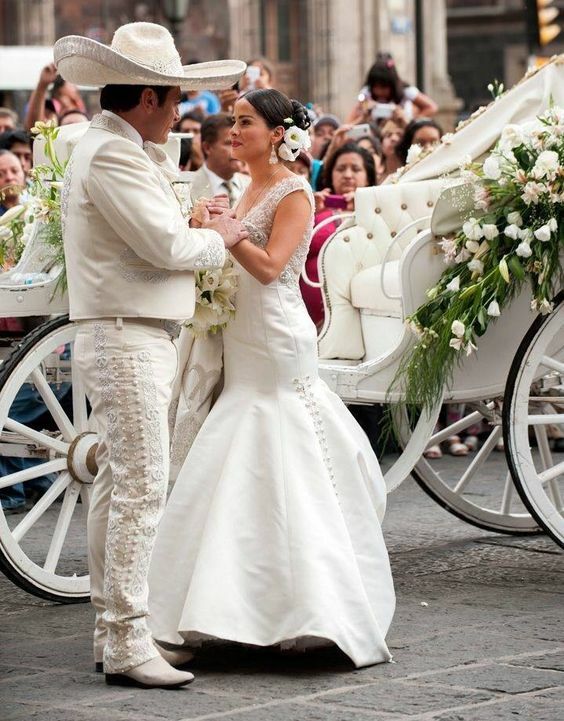 Invite Mariachi Alegre de Tucson to make her day even more memorable. 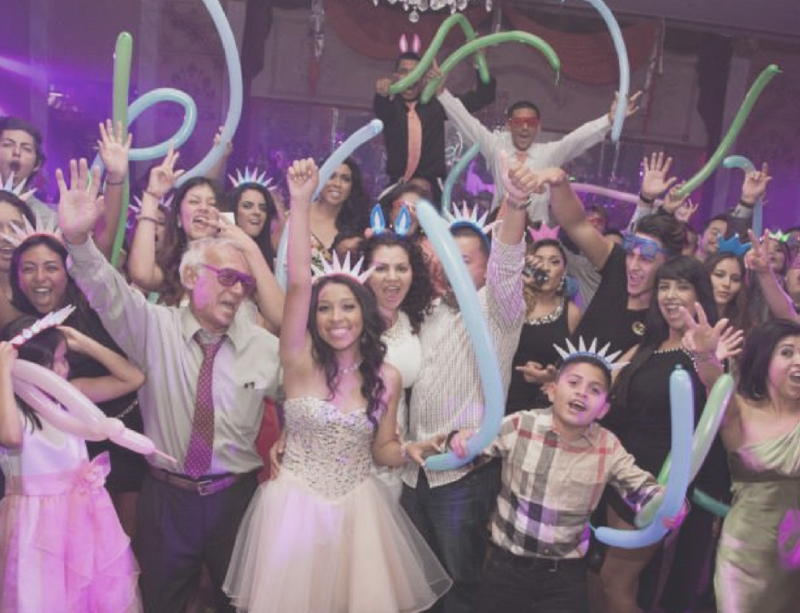 At Mariachi Alegre de Tucson, we understand your feelings and empathize and sympathize with you and your family. Losing a loved one creates a void and we understand that. We are well-versed in song selections that pertain to masses for funerals and wake, that not only express your feelings but provide comfort. 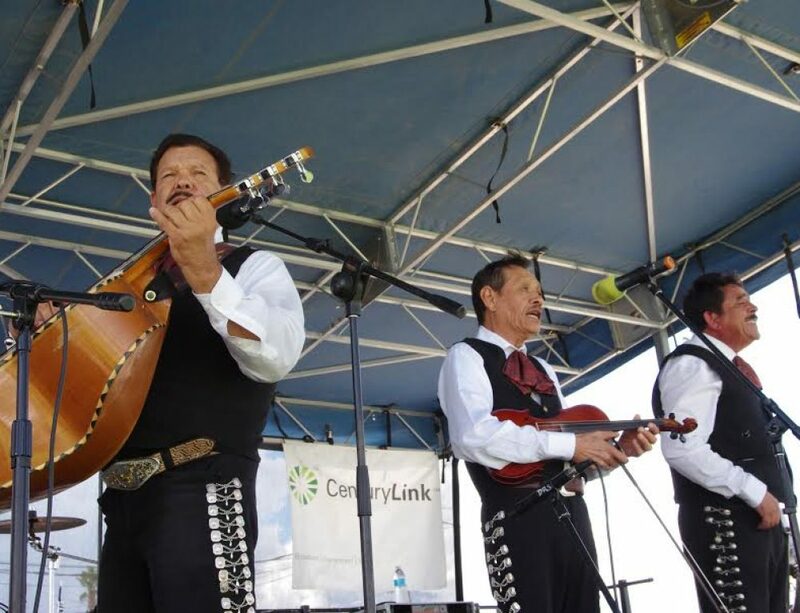 Mariachi Alegre members have played all over the United States including some big festivals like the Milwaukee Summerfest, Indianapolis Festival and internationally in the Scotland Edinburgh Music Festival. 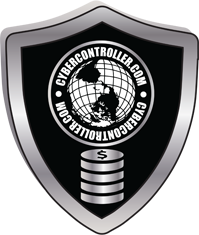 We can travel within the United States with ease and can travel outside of US with advance notice. We are very professional and punctual. 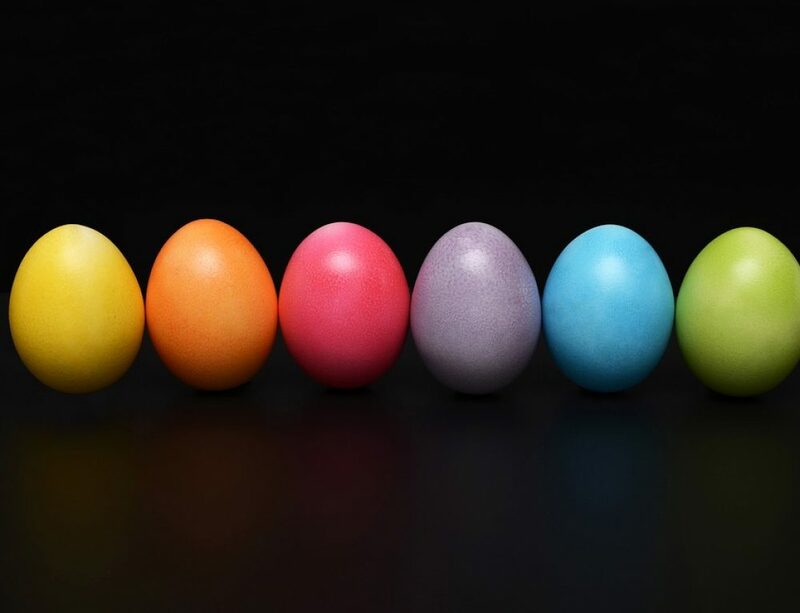 Call us today at 520-981-3459 and make your early bookings. 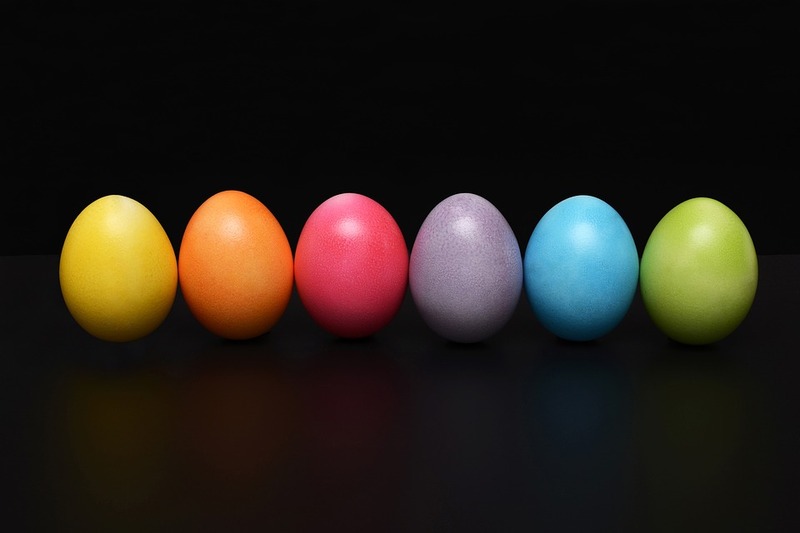 What is a better way to celebrate your Birthday this year?